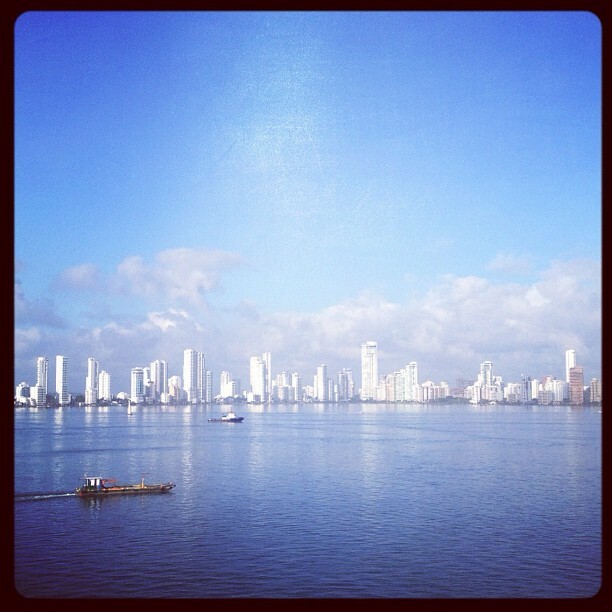 A short visit to Cartagena Colombia was my introduction to South America. We decided to go the ‘touristy’ route and joined a group tour organized by the cruise line. 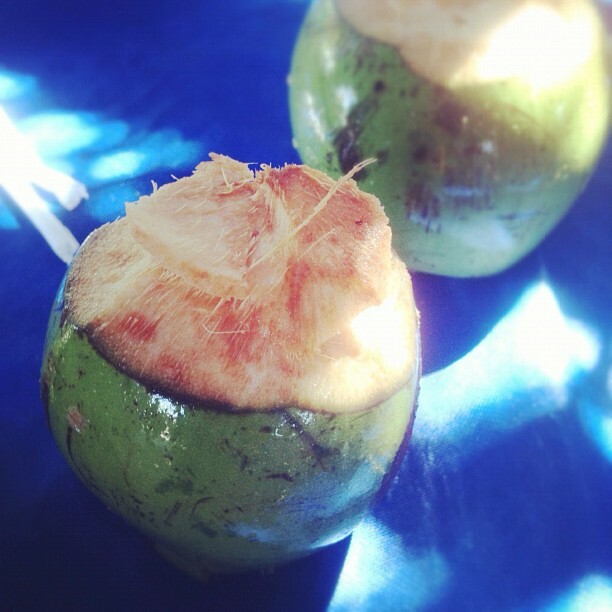 After docking in Cartagena, we took our tour bus and went to a fishing village where we drank cold coconut water from coconuts. This was refreshing, considering it was a very hot October day. A fisherman was making a net and when we arrived, he stopped and took his finished net to the ocean and showed us how he used it. 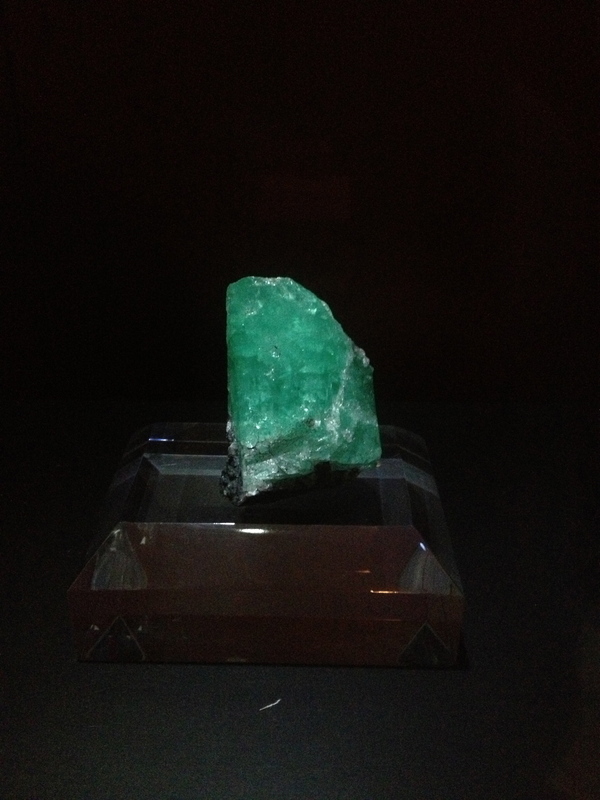 Colombia is famous for its emeralds so our next stop was an emerald museum. 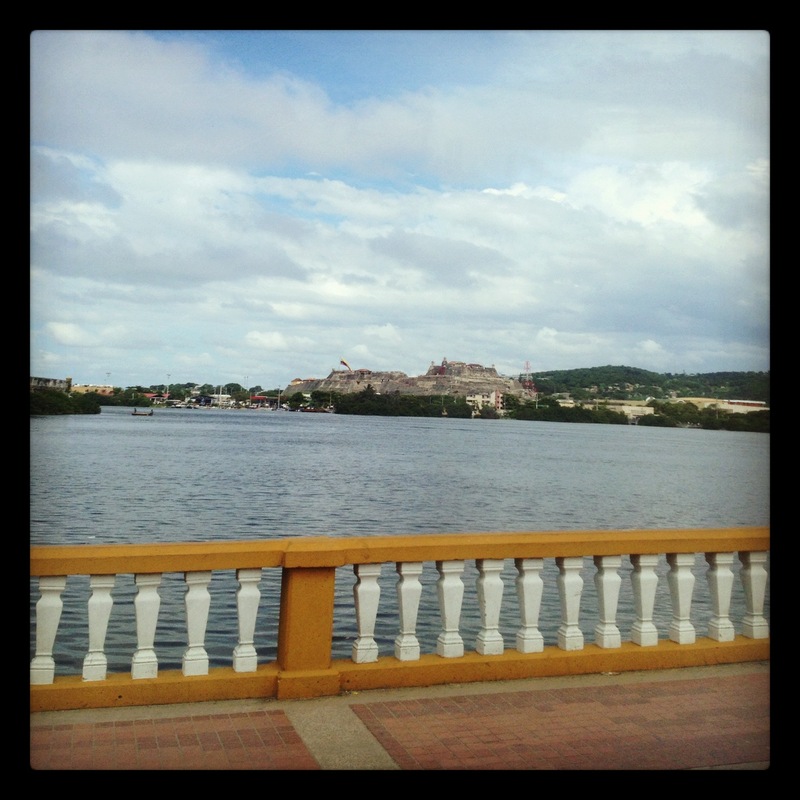 Next up was a stop at the Old Town of Cartagena. 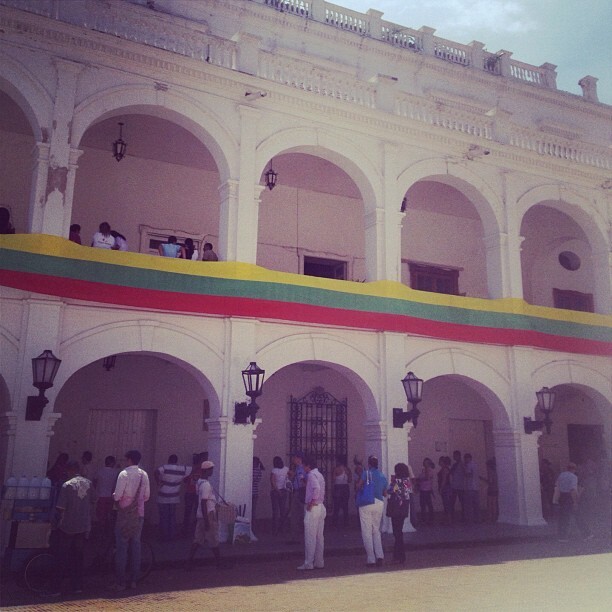 This is a government building with the Colombian flag spread out across the building. 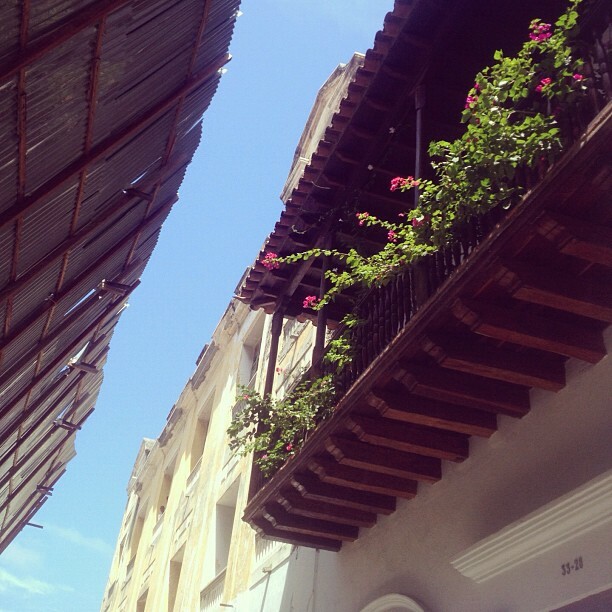 Architecture in Old Town Cartagena. 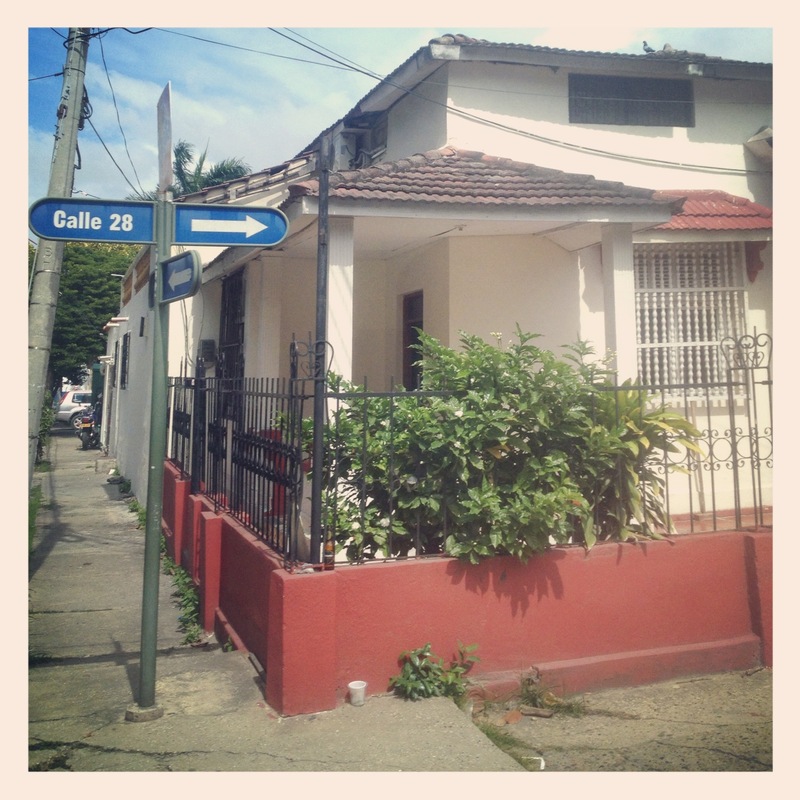 And a random pic of an esquina (corner) with a street sign taken while driving by on the tour bus. Going back to the cruise ship. 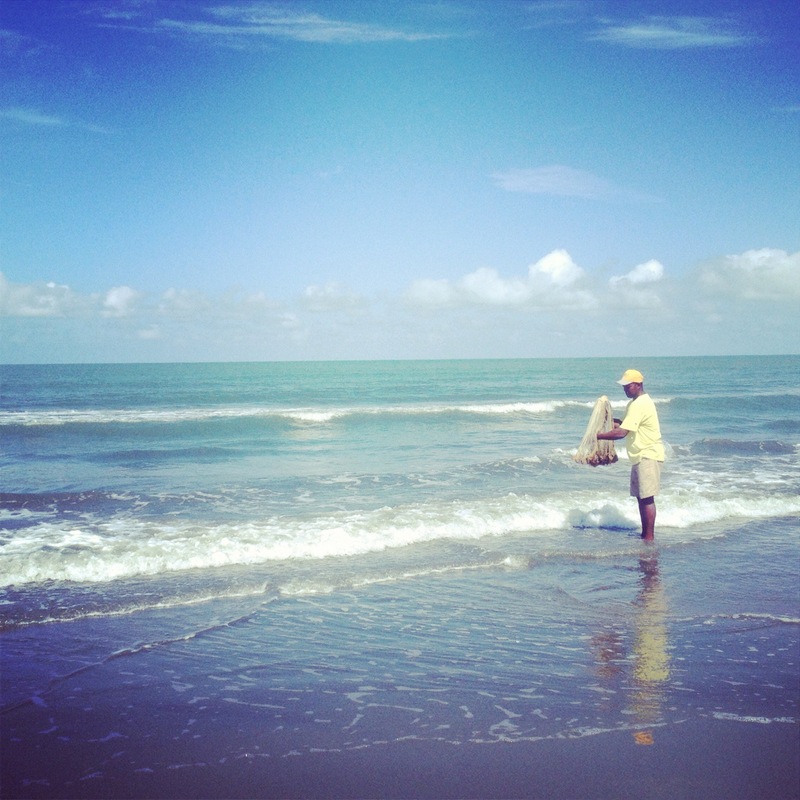 Have you been to Cartagena Colombia? Leave a comment below.